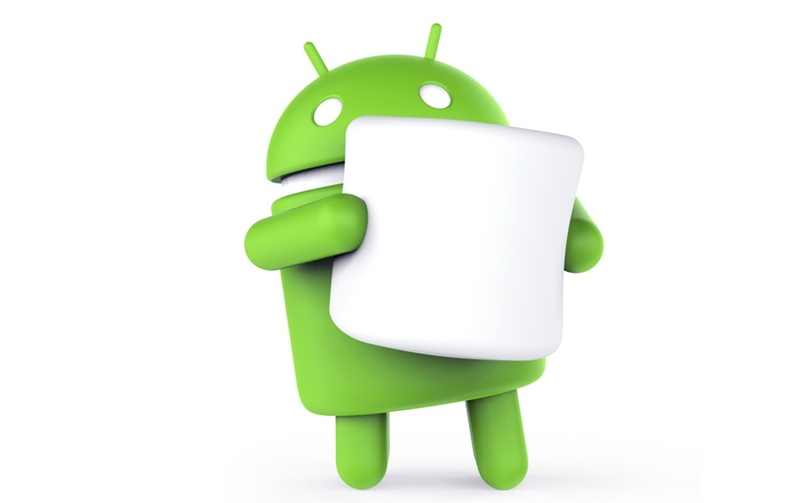 Anxious to know when Android 6.0 Marshmallow will reach your existing devices? Google is more than happy to oblige. Existing Nexus devices will start getting Marshmallow next week, including the 5, 6, 7, 9 and Player. And of course, if you spring for the shiny-new Nexus 5X or 6P, you'll get Marshmallow right out of the box. There's no word on third-party device updates just yet, but we'd expect news from some manufacturers in the near future. Be prepared to wait longer than Nexus owners, though -- other companies' customized takes on Android typically require more time in the oven.